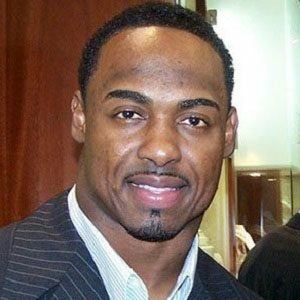 Nine-time Pro Bowl safety who played with the Philadelphia Eagles from 1994 to 2008 and spent his last three NFL seasons with the Denver Broncos. He recorded 1,131 tackles, 26 sacks and 37 interceptions over the course of his career. He, Bobby Taylor, and Troy Vincent combined to form an Eagles secondary that was one of the best in the league. In 2004, he helped the Eagles reached the Super Bowl, where they were defeated by the New England Patriots. He eloped with his wife Connie in 1994. The couple has four children: Brian, Jr., Brionni, and twins Chonni and Cionni. His #20 jersey was retired by the Eagles, to hang next to Reggie White's #92.